I notice a big trend in the US that also transcends into the uk but not to the same degree that I’ve seen. I’m sat in probably the most famous of, how should we put this whole food markets. I’m in a nation that has an incomprehensible obesity problem and as I look around the shelves I note something that has always been apparent I just wasn’t sure how best to explain it. People are looking for health solutions and with a speculative vomit of numbers I would anticipate 90% plus of these people it relates to their physical image. In most cases this relates to the amount of body fat that sits on their frame. They’re not unhappy because of health, they’re unhappy because of the way the look and feel (often a tight correlation). Now just to clear something up (again) unless you’re consuming more calories than you’re expending your body won’t store excess fuel. Fuel (calories) is stored mostly in muscle tissue and when that’s full it will throw it in the reserves and that’s when body fat levels goes up. I’m witnessing people paying alarming prices for ‘organic’, ‘whole’, ‘super’ or whatever trendy adjective can be thrown on a food for people to think it’s ‘better’ for them. The only adjective that people need to worry about is ‘calories’. Once they’ve worried about that, ‘protein’ is probably the next of most concern. Before any of you start defending all these super nutrient dense foods don’t. 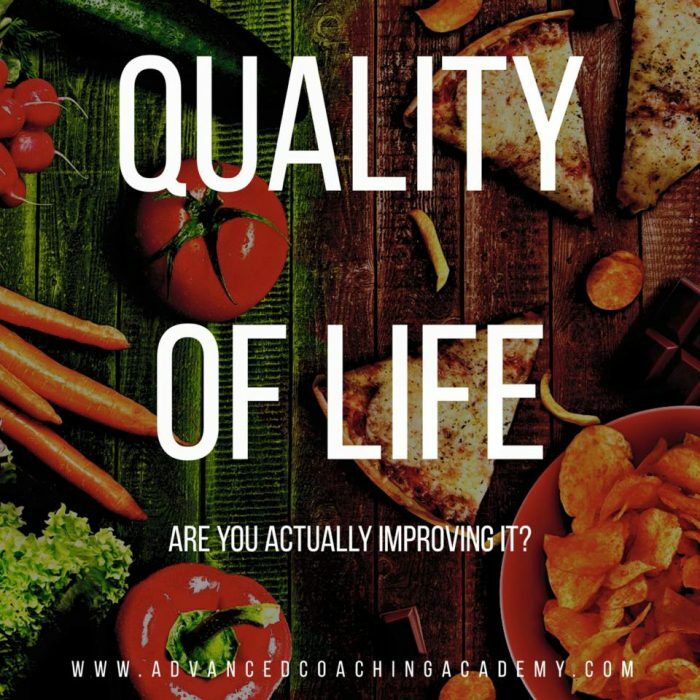 I’m in this industry to help people and improve their quality of life. Not to get them to believe in nonsense or things that are bad investments in order to empty their wallets. Obesity is the major health risk we have as a nation. The underlying issues that come with that then become the secondary and tertiary issues. Someone spending excessive amounts of their income on foods that will have insignificant difference to their lives is not my prerogative. It may make them feel like they’re eating healthier but that’s belief imposed largely by those selling these things. I don’t give people supplements unless they need them and can afford them. I don’t insist on grass fed anything. I don’t insist on organic anything. I want people to eat a sustainable diet that alters their body in the positive fashion they want too. In doing so impacting their lives positively in both a physical and psychological way. Making someone worry about money isn’t going to help any of that. Making someone spend £3 more for some grass fed steak than buy their kids a new beanie baby isn’t my goal. I’m trying to help people with wise investments. Their money and thought invested in their diet must be on foods that are financially sustainable, physiologically sustainable and psychologically sustainable. Not on what I call ‘hopes and dreams’ foods. People look better (for themselves) they function better, they’re happier. They’re more productive, they enjoy life more, they work harder in and out the gym. They progress more and earn more money due to wise investments in time and money. You must ask yourself when you pose yourself that question. Am I buying something under the belief it will accomplish what I want it to accomplish or am I led to believe that it will improve my quality of life in some way, shape or form? Nearly all the time your body image and own perception is the difference in how you feel. Be it the actual or placebo effect of feeling and looking better I don’t frankly care. I just want you to have the ‘better’ bit you’re striving for. An organic, whole food, superfood, calorie is the same unit of energy and will lead to the same weight gain if you overconsume them. Instead of losing body fat you merely lose money and hope.